Happy Labor Day weekend! I'm staying in town relaxing and prepping for NYFW along with brainstorming and creating content for my favorite season, fall! There's no drink quite like the margarita- whether it's frozen or on the rocks, from delicious variants like Chipotle to strawberry and more. That's why Margaritas are the #1 cocktail in the U.S., with 70% of them made from scratch in our very own homes... 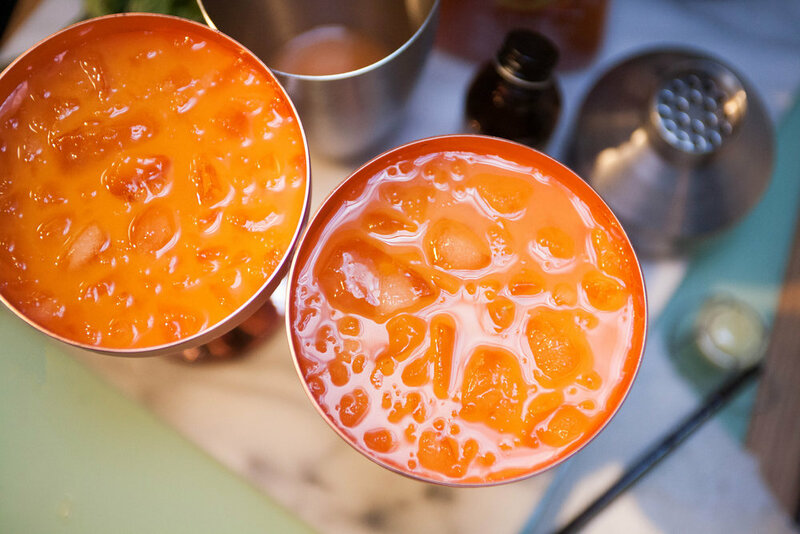 But there's a well-kept secret that turns an ordinary home-made margarita into an extraordinary one--Agavero Orange. Which is why I've partnered with Agavero Orange Liqueur, a tequila based liqueur that is the perfect addition to any margarita recipe. 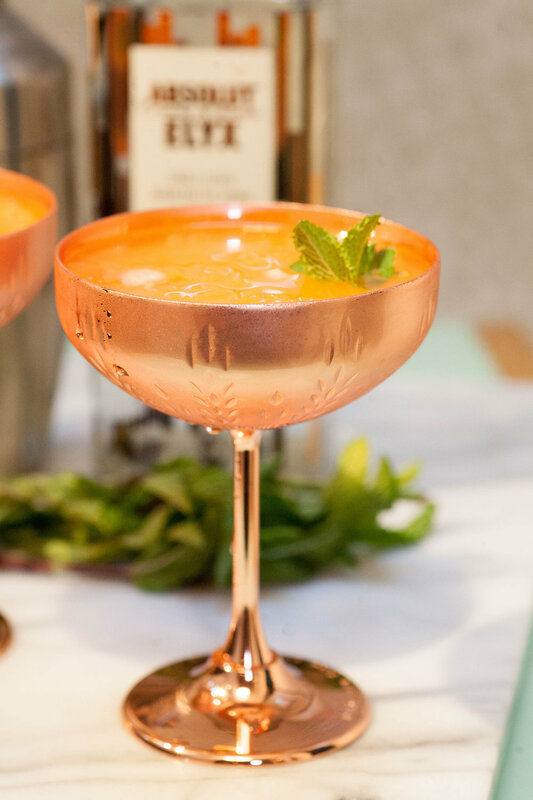 It's Gran Centenario Tequila's perfect match, and it's your dance partner, party pleaser and top-secret ingredient.With summer coming to an end, I wanted to create a fall-inspired margarita cocktail. 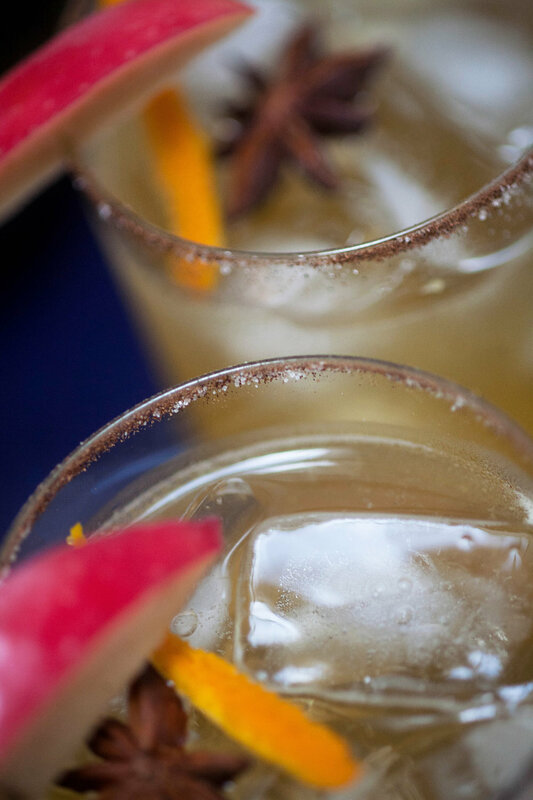 Enter: Spiced Apple Margaritas! On a small plate, use a fork to blend the sugar, salt and cinnamon. 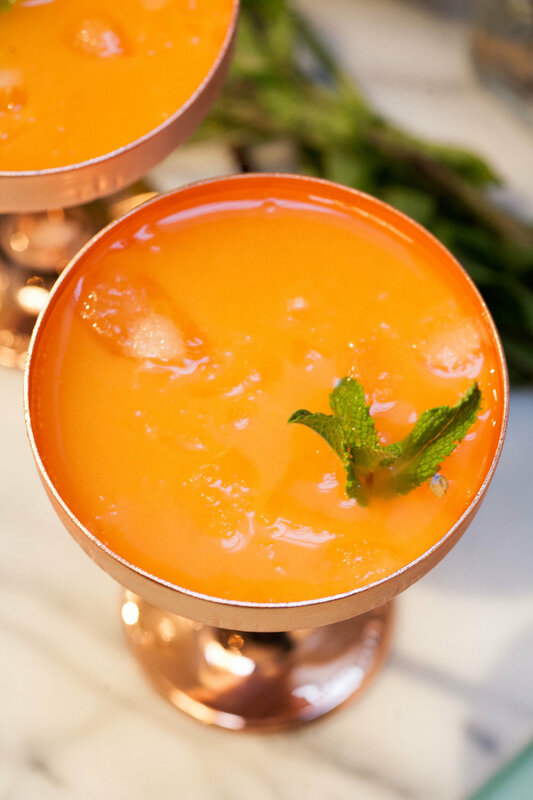 Run a wedge of orange around the top of each drinking glass, then turn the glass down at a 45-degree angle and roll the top of the glass through the cinnamon, sugar and salt blend. Fill the glasses with ice and set them aside. Fill a cocktail shaker with ice. Feel free to make 2 to 3 drinks at once. 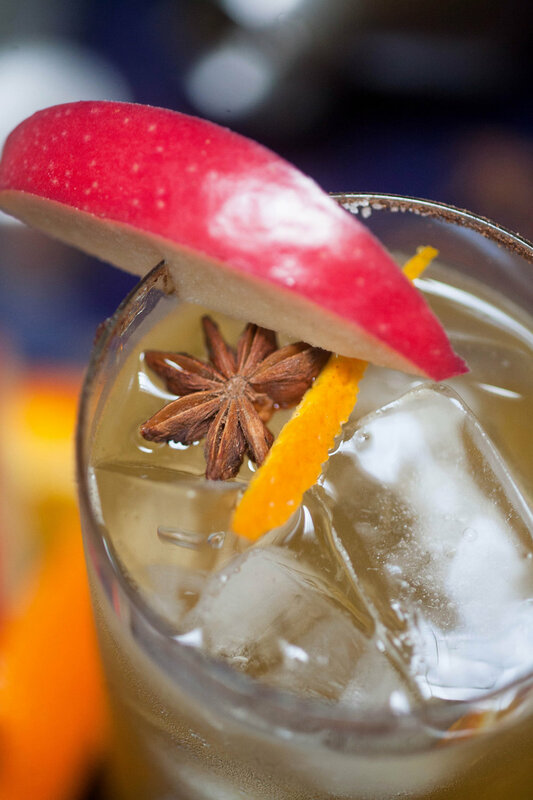 Pour in the tequilas, apple juice, orange juice, all spice, and cinnamon. Put on the lid and shake the cocktail for about 20 seconds. Strain the cocktail into the prepared glass(es) and add a star of anise if you’d like. 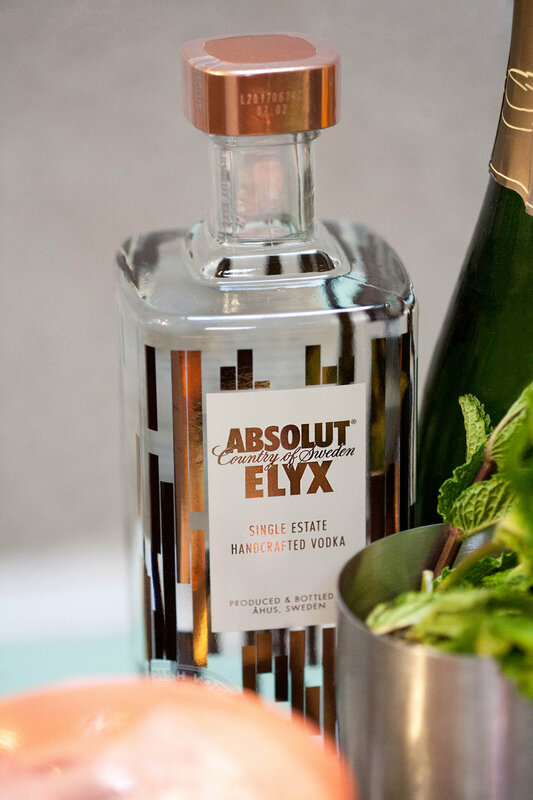 Garnish with a slice of apple and orange zest. Cheers! Agavero Orange Liqueur is a delicious blend of 100% agave tequila infused with orange and agave nectar. 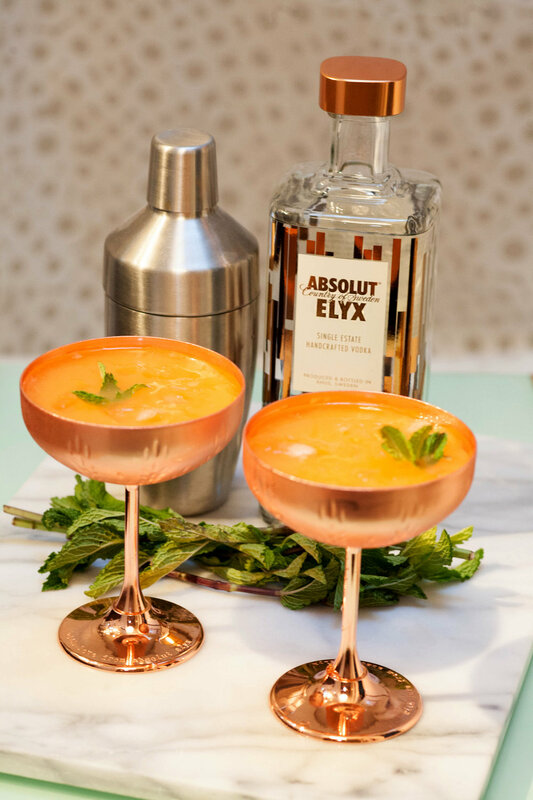 It is subtle enough for sipping, but also an ideal orange liqueur for the ultimate Margarita as it offers a robust tequila flavor coupled with the ripe citrus of Mexican oranges. 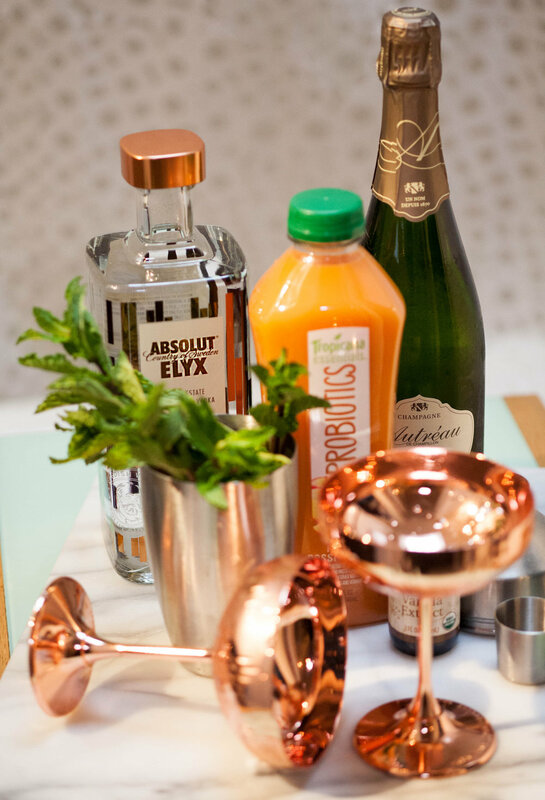 So I paired the orange liqueur with Gran Centenario® Plata - it adds extra depth and character to crafted cocktails. The tequila is also delicious as a chilled shot. 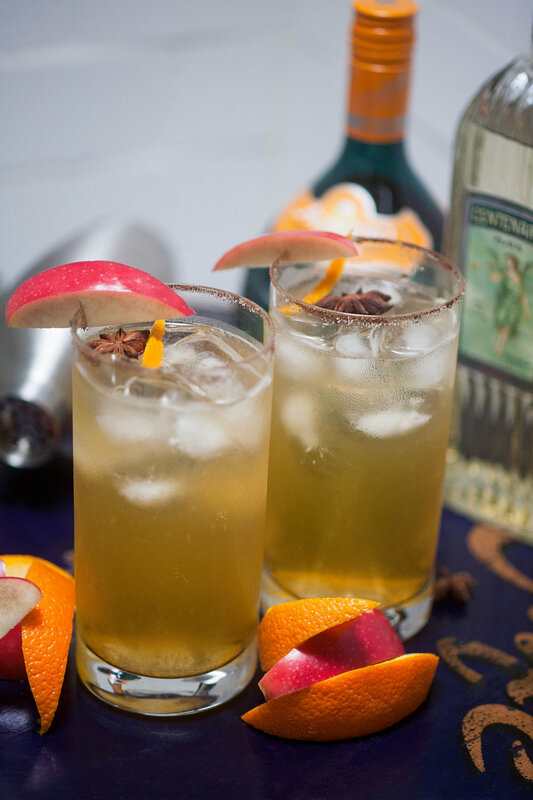 I paired the Tequila's with more orange and apple flavors, spicing it up with some ground all-spice and cinnamon. 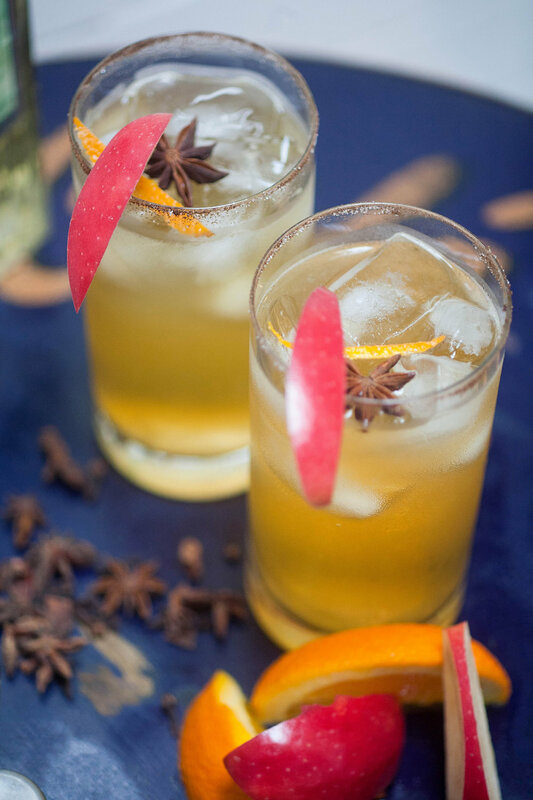 Lastly, I garnished the drinks with star anise, to not only enhance the flavor but to maintain a rustic sort of fall cocktail. 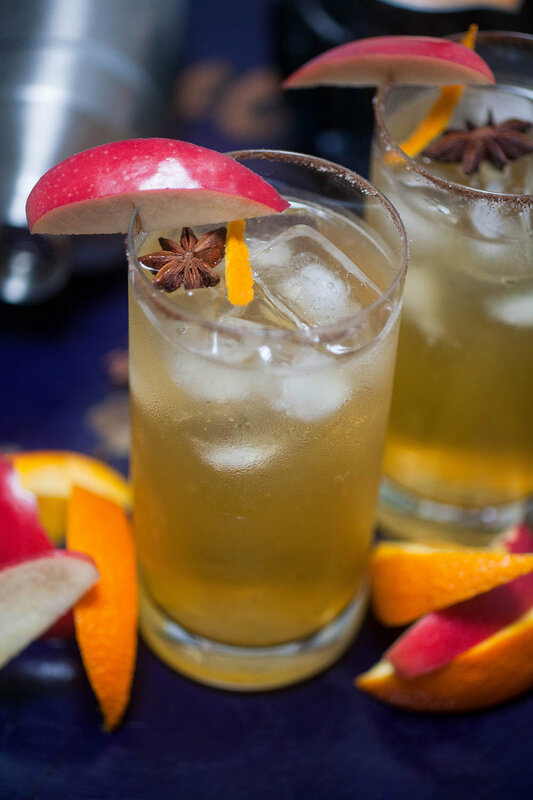 What do you guys think of these spiced apple margaritas? I definitely wanted to try something different using fall-inspired ingredients. I was even thinking of a pumpkin spiced margarita, but given the fact that I don't have a blender in my kitchen at the moment, I found it to be rather more challenging to mix those kinds of ingredients together. 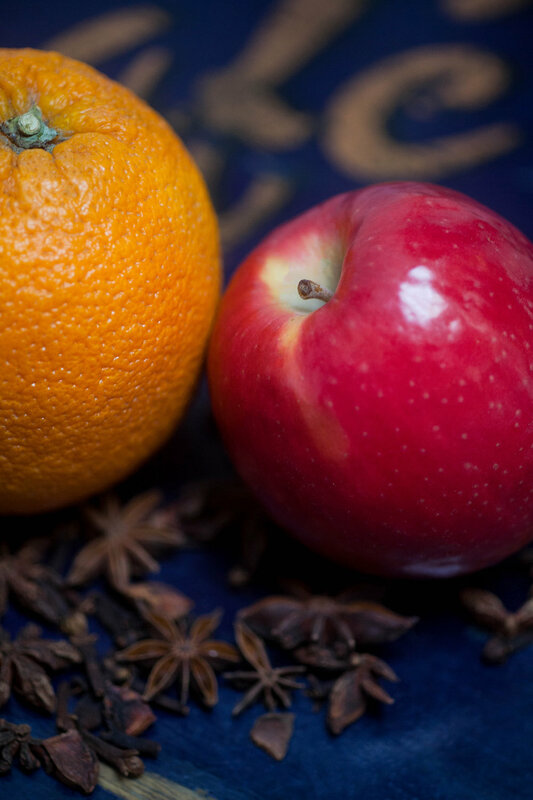 Which is why I opted for apple and orange, the perfect combination with the Agavero Orange Liqueur and Gran Centenario Tequila. Enjoy the rest of the long weekend!